Black and White is one of the most beloved kinds of photography, with probably the most fanatic followers worldwide. All topics have been depicted in Black and White, presenting an alternative view of reality. More than once has Black and White photography of an ordinary situation, given a new, completely out of the ordinary aspect of reality. Twenty photographs from the ones sent will be chosen to be exhibited by the gallery (November 14 – 27, 2015). 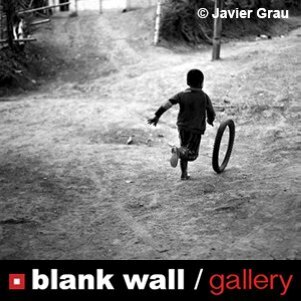 All photographs chosen for the photography exhibition at Blank Wall Gallery will be printed on high-resolution Photo paper 320 gsm and will be framed free of charge.